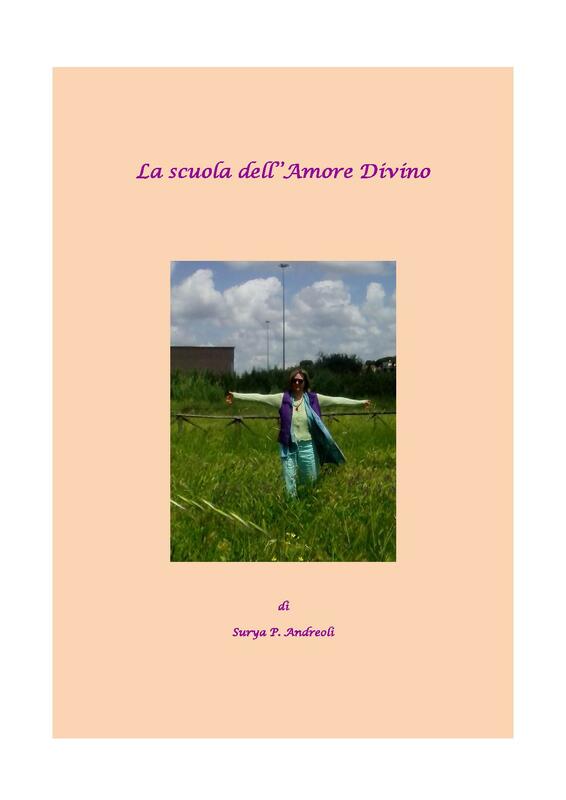 E’ possibile scaricare gratuitamente il libro “La scuola dell’Amore Divino” direttamente dal blog aprendo questo link: La scuola dell’Amore Divino. Il libro non e’ vincolato a nessun Editore. page and see how they create news titles to grab people to open the links. You might try adding a video or a picture or two to grab people interested about everything’ve written. Just my opinion, it would make your posts a little bit more interesting. Hi, thank you very much but at the moment I write myself my articles. I will let you know If I will need help.